As a competitor Asa has15 plus years and has accumulated over 50+ Amateur bouts. He was selected on the 2015 Pro/AM Team USA/USMF and 2017 Pro/Am team USA/USMF athlete. Asa as a professional active Muay Thai fighter has a record of 4-1 with fights in Thailand’s prestigious stadium Lumpinee Stadium and fighing on Muay Thai Icon Buakaw All-Star promotion. 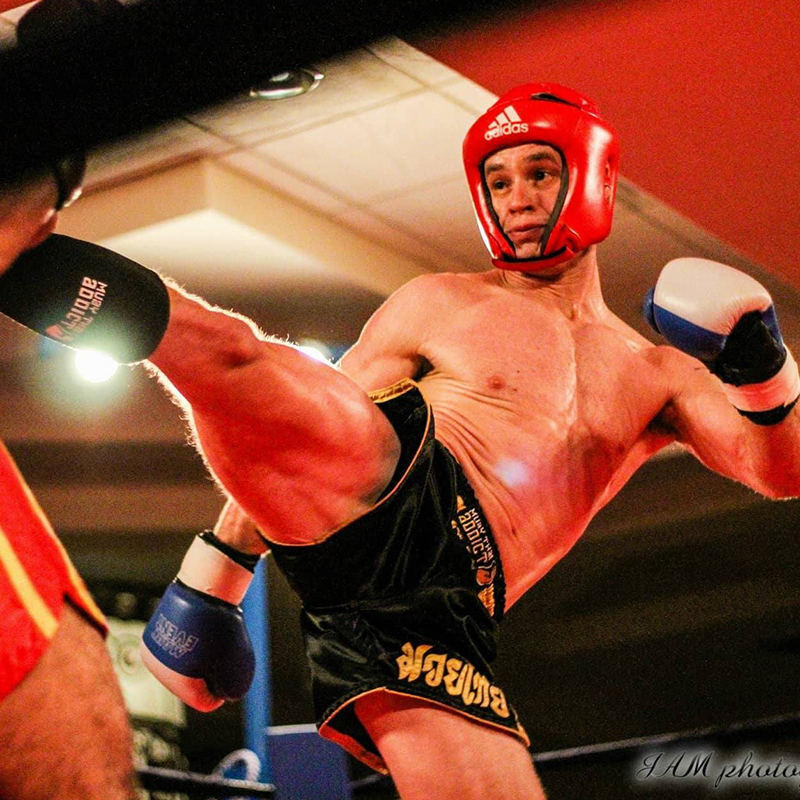 Asa made his debut in Pro Muay Thai in Americas top Muay Thai promotion Lion Fight and additionally fought overseas headlining UK promotion Muay Thai grand prix. Asa is the Co-owner or FKA and Head Muay Thai Instructor. 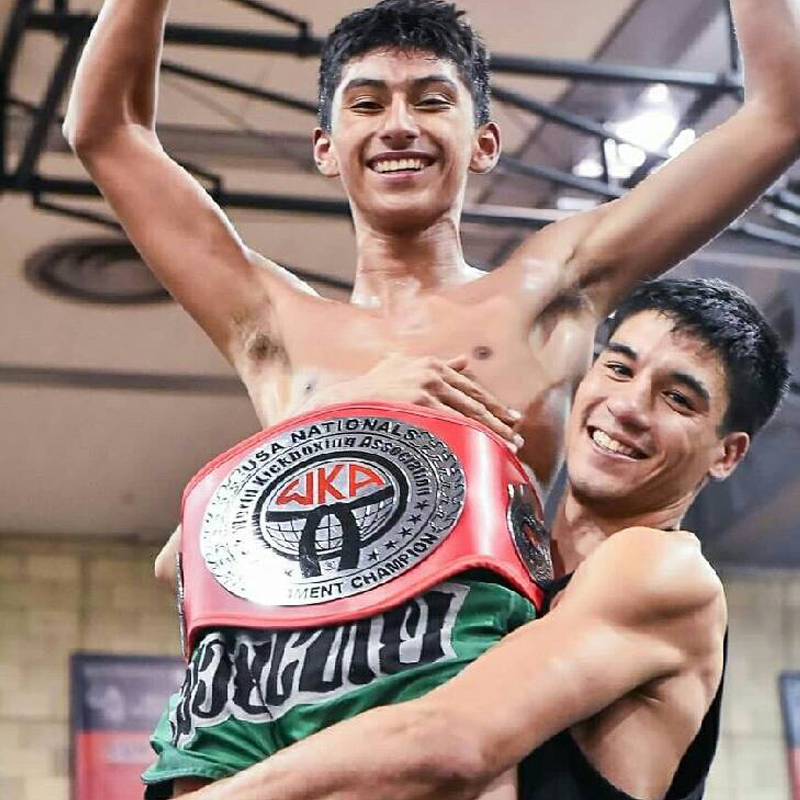 The doors of FKA opened in 2015 and has helped grow the sport of Muay Thai in the South Florida region. Asa has trained many amateur fighters to championship wins in IKF,ISKA,TBA,IFMA and WKA. Asa is an active coach going all over the USA with his fighters. Ted has 20+ years of Martial Arts experience and is an IBJJF certified First Degree Black Belt in Brazilian Jiu Jitsu and Brown Belt in Judo. 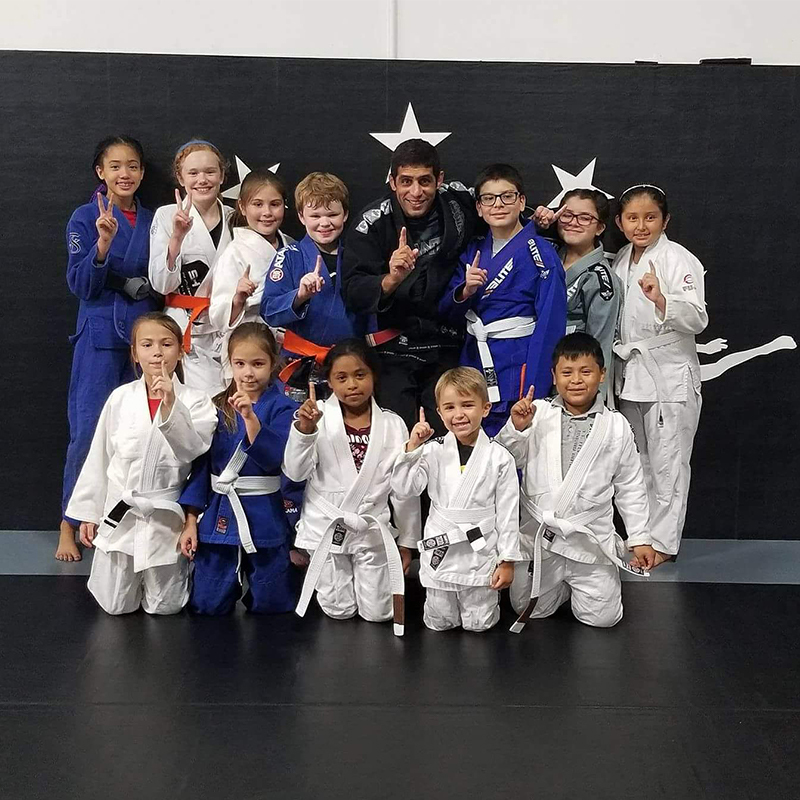 Ted placed 3rd in the Jiu Jitsu World Championship (Copa da Mundo), has won multiple Naga Championships, is a Grapplers Quest Champion, IBJJF Miami Open Champion, fought MMA with a 3-0 record, and Wrestled in NJ winning multiple Tournaments. 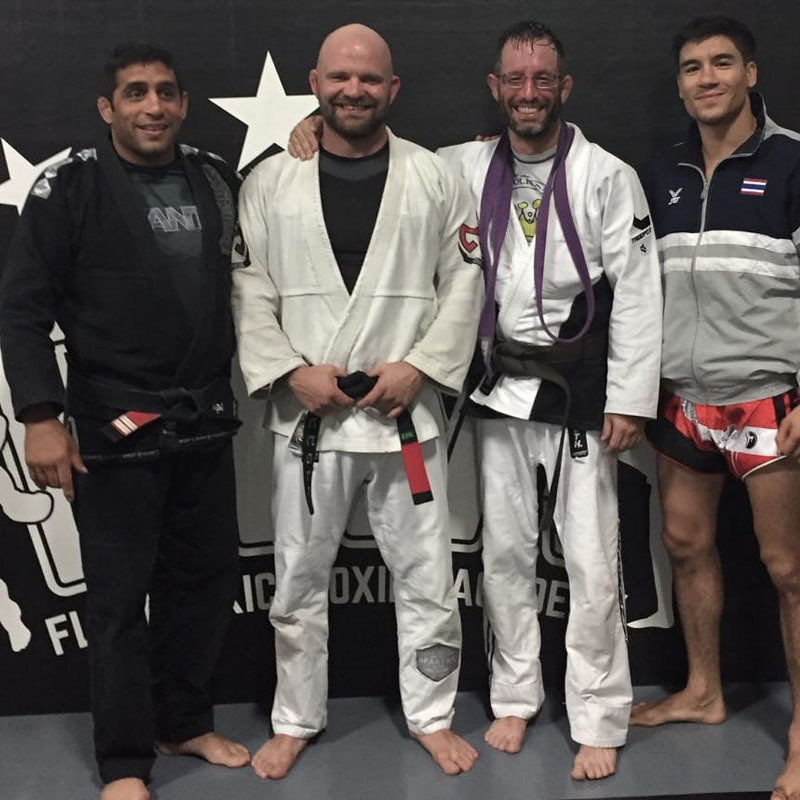 After competing in various sports throughout my life and spending four years in the United States Marine Corps, I stumbled upon Brazilian Jiu Jitsu being taught at a local weight lifting gym’s racquet ball court. Right away I was hooked on the sport and began my never ending journey in the world of Brazilian Jiu Jitsu. Once I earned my blue belt I approached my professor and told him I would like my focus to be on learning how to teach. From that point on I trained to teach and my goal was to teach BJJ for a living. Since the start of my journey, I have been lucky enough to train with some of the best grapplers in the world, such as Pablo Popvitch, Michelle Nicolini, and Marcus “Buchecha” Almeida, and Randy Couture. I have also been lucky enough to help start two young and upcoming stars Jake and Adam Ferrara. I consider myself to be truly blessed to have had these opportunities and train with so many great competitors. My approach to teaching is a simple one: train hard, be respectful, and have fun! Marek has been practicing Martial Arts and fitness for 20+ years beginning with traditional Taekwondo at the age of 10 in Poland. Marek has known Coach Asa for 10 years and was his first student and fighter. Through the years, Marek has trained both locally as well as in Thailand and Europe to continue growing as a Martial Artist. 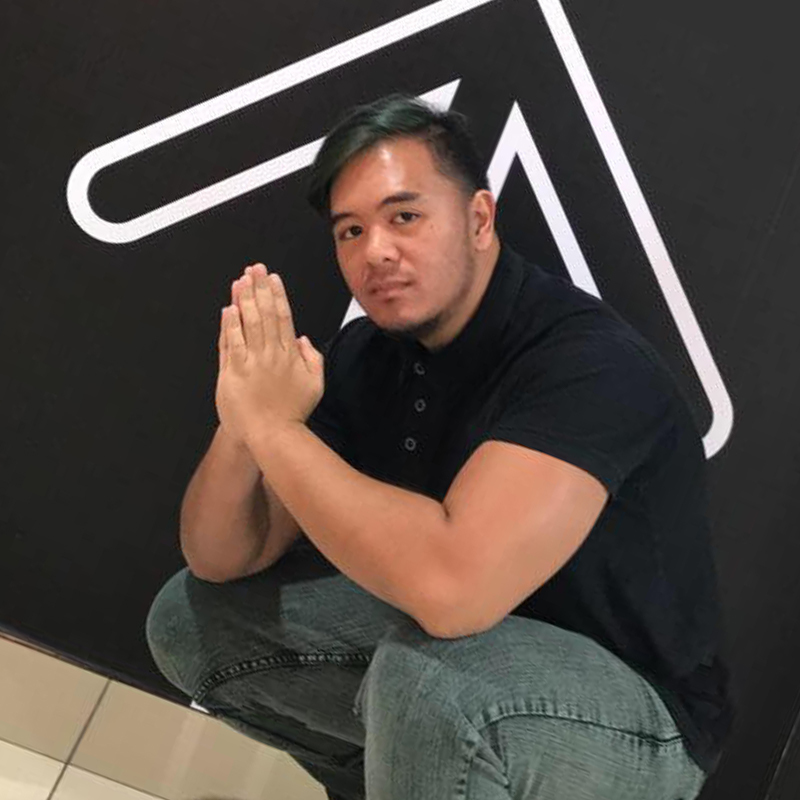 He has an amateur record of 4-1, has fought local shows and IKF tournaments and been a corner man and helped Coach Asa get ready for most of his fights. Marek is also the Co-owner in Muaythaiaddict. Amanda was born and raised in Westchester New York, and has always had a passion for movement of the body. From a young age Dance and Gymnastics were Amanda’s hobbies. Inspired by her mother, who was also a gymnast, Yoga came very naturally to her in her early 20’s. Amanda is 200 Hour Certified from Zen Den Yoga School in Boca Raton (2015), and 100 Hour Vinyasa Certified from Anuttara Yoga in Delray Beach (2017). Amanda has started to certify and explore in other fields such as SUP Yoga, Mini Yogi’s , Ariel Yoga, Surfsest Fitness, and Pilates. You can find her paddle boarding at sunrise, spending time with her dog Hercules on the beach, or covered in paint at her in home studio. Amanda’s ultimate goal is to “empower one person at a time to engage mind, body, and spirit,” in her classes and beyond.